In the Early Years Foundation Stage the children are learning about family and how we are part of many important families. 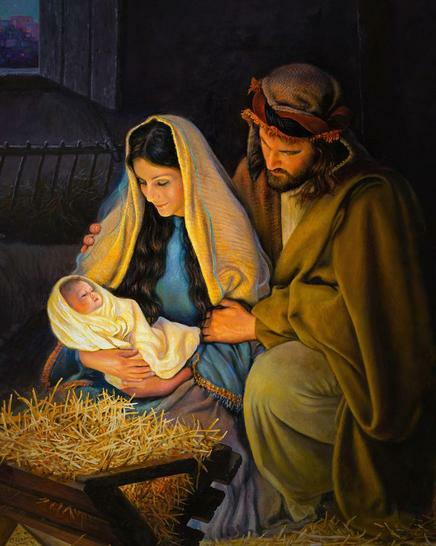 The feast day for The Holy Family is on 30th December 2018. Saint Teresa of Avila believed in the idea of quiet prayer to yourself, speaking to God through our minds and thoughts. She tried to keep Jesus alive inside of her. That is what we try and do today. We try to keep Jesus alive inside of us by living how God wants us to. We live in the light of the Lord. 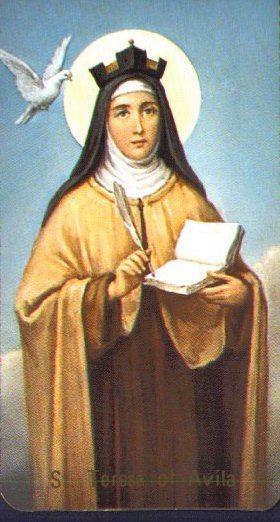 St. Teresa's feast day is 15th October. Mary appeared to Bernadette in Lourdes. Bernadette was confused by this but spread the message that Mary gave her, even though she was afraid. Lourdes is now a very special place for Catholics. Saint Bernadette's feast day is celebrate on 16th April. Franciscan order and patron saint of animals, environment and merchants. He was born in Assisi in Italy where a large basilica was built in honour. St. Francis' feast day is 4th October. Saint Sebastian is the patron saint of athletes and those who have given their lives in wars and combat including soldiers. St. Sebastian's feast day is celebrated on 20th January. when he was 12 years old. In 1918, Maximilian Kolbe was ordained as a priest and continued to promote Mary throughout Poland. He opened a monastery but it was shut down and he was sent Auschwitz. It was here that Maximilian Kolbe volunteered to die in place of a man with a family. same day as the Assumption of Mary.